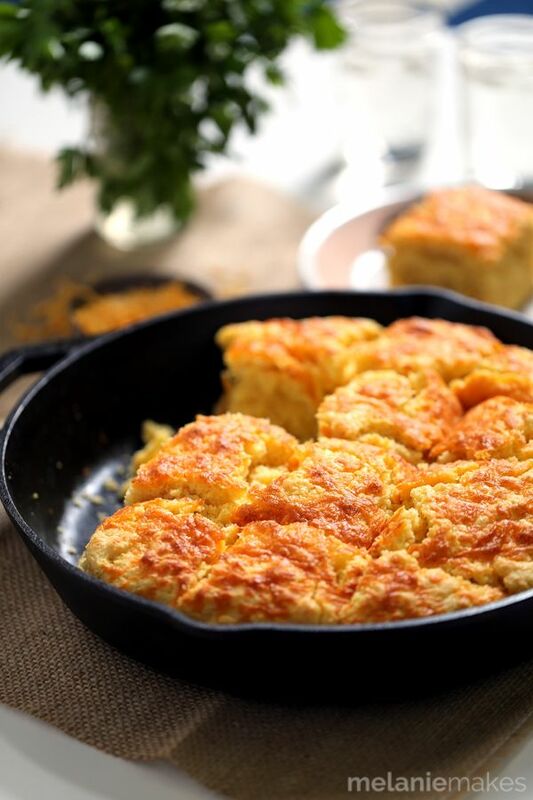 This Cheddar and Cream Cheese Cornbread will have you reaching for just "one more piece" again and again. Butter, cheddar and cream cheese are swirled together within the batter before being poured into a piping hot iron skillet. The result? A mile high hearty cornbread that is perfect warm from the oven, at room temperature and at any time of day. Perfect alongside a bowl of steaming soup or even alongside a towering pyramid of my Porcupine Meatballs, I adapted this recipe from The Soup Club Cookbook. I knew I needed to add this book to my collection as soon as I heard about it. Four friends banded together to insure that each week they would have an amazing meal on their tables cooked by one of them. Soup is easy to double, triple or even quadruple so it works perfectly for this concept. 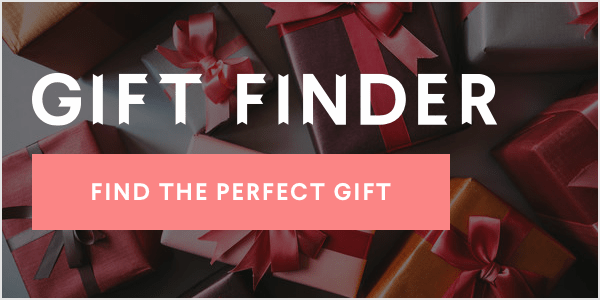 This cookbooks is completely relatable to anyone and everyone no matter what your skill level and is absolutely inspiring to create a soup club of your own! Seriously, who wouldn't want a night off in the kitchen once a week and know it was lovingly made my a friend? Butter, cheddar and cream cheese are swirled together within the batter before being poured into a piping hot iron skillet. The result? 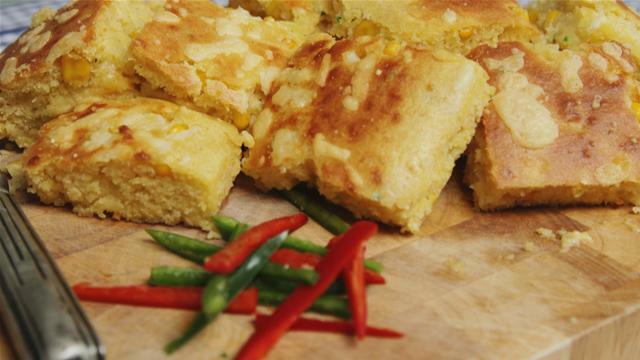 A mile high hearty cornbread that is perfect warm from the oven, at room temperature and at any time of day. 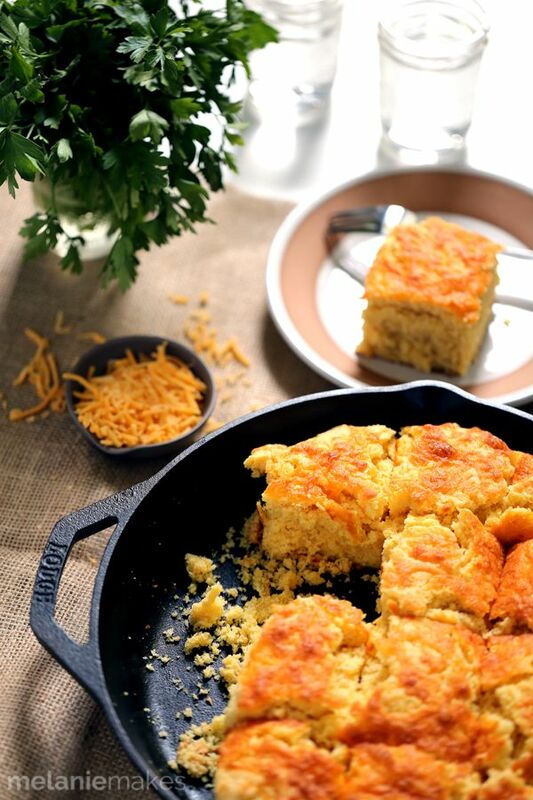 This Cheddar and Cream Cheese Cornbread will have you reaching for just "one more piece" again and again. I added an additional cup of cheddar cheese than called for in the original recipe – sorrynotsorry – as well as simplified the cooking method so that you aren't dirtying any more dishes than you actually need to. It's all about making things easier, my friends. And cheese. Always more cheese! Preheat oven to 400 degrees. Place 12" cast-iron pan in oven for 15 minutes. Meanwhile, in a large saucepan over medium-low heat, melt 7 tablespoons butter. Stir in cream cheese and 1 cup cheddar cheese until combined. Remove from heat and stir in flour, cornmeal, baking powder and salt until just combined, being careful not to overmix. Stir in milk and eggs until just combined. Remove pan from oven and add remaining tablespoon of butter. Tilt pan so that melted butter covers bottom of pan. Pour batter into heated pan and sprinkle with remaining cheddar cheese. Bake for 20-25 minutes or until a toothpick inserted into the middle comes out clean. 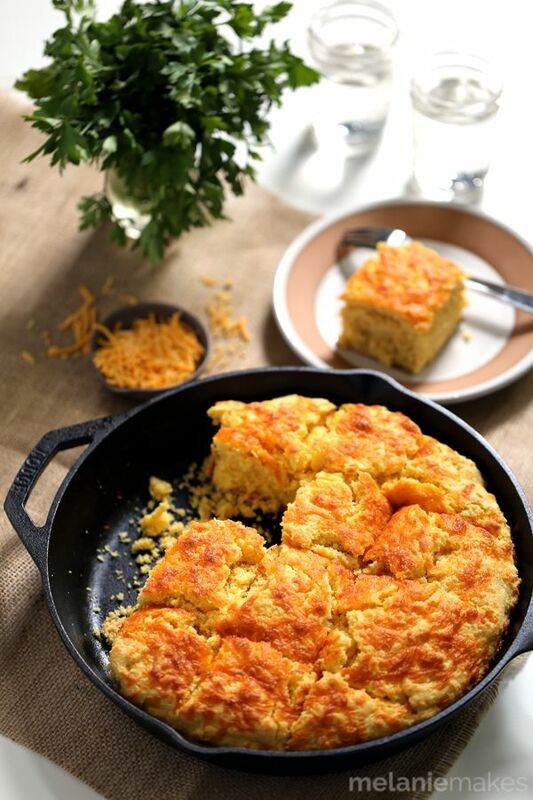 See the original post Cheddar and Cream Cheese Skillet Cornbread on Melanie Makes.